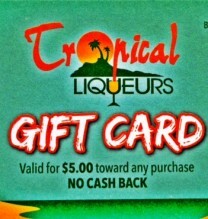 $20 Gift Card - update the quantity at checkout to make a larger amount. Get Trops in your mail box! 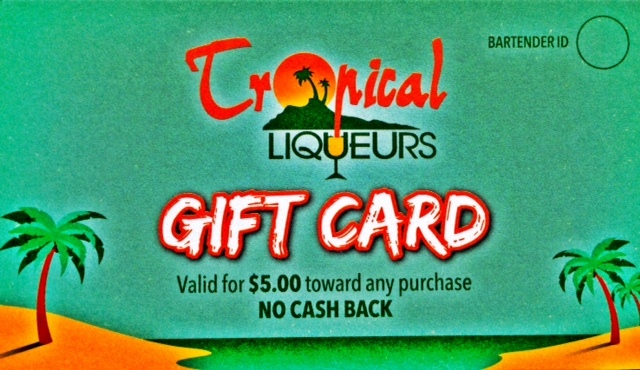 Tropical Liqueurs – The best frozen drink bars in Columbia, Springfield & now St. Louis MO.